This show takes place in a small town after a mysterious mist rolls in. 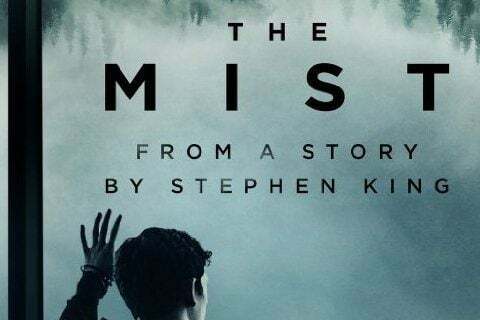 The series is based on the Stephen King story of the same name. The series was cancelled after only one season and aired a total of ten episodes. Alexandra Ordolis and Erik Knudsen have both guest starred on the show.